CHESS Christian School exists to help students discover who God created them to be, by strategically matching students’ God-given abilities with creative educational opportunities. As students engage at CHESS, they are not only preparing for the rapidly changing 21st century marketplace, but for their future roles in their families, churches, and communities. CHESS is reimagining education so that students are equipped to impact the world around them. 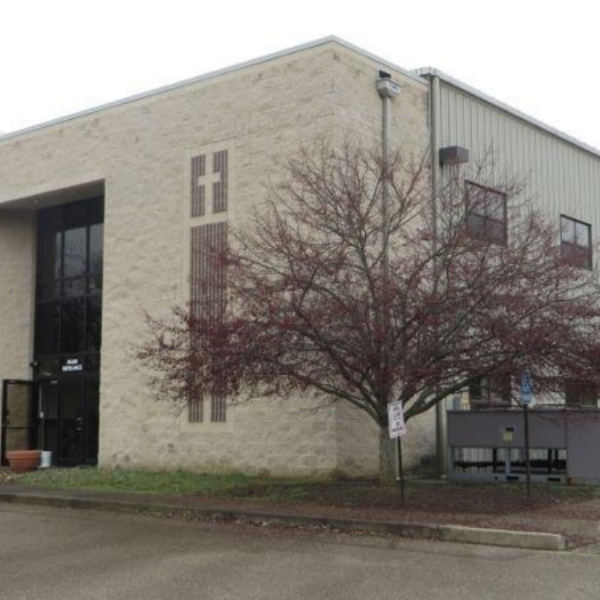 As a result of continued growth, CHESS seeks to secure $1.96M for the purchase of 946 Lower Springboro Road, Springboro, Ohio. Formerly Ridgeville Christian School, the property is located in the northeast corner of Warren County, where it adjoins as part of the south Dayton region. 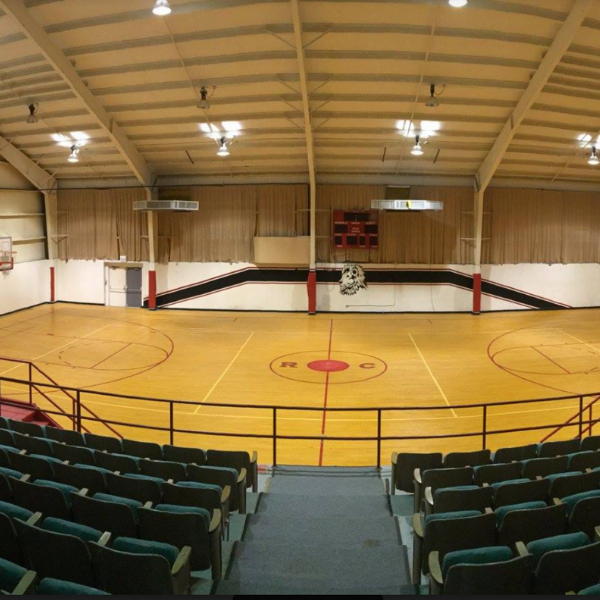 This area is prime for a school building in that it additionally serves the three neighboring counties of Montgomery, Butler and Hamilton. CHESS CHRISTIAN SCHOOL IS A 501(C)(3) NON-PROFIT ORGANIZATION. 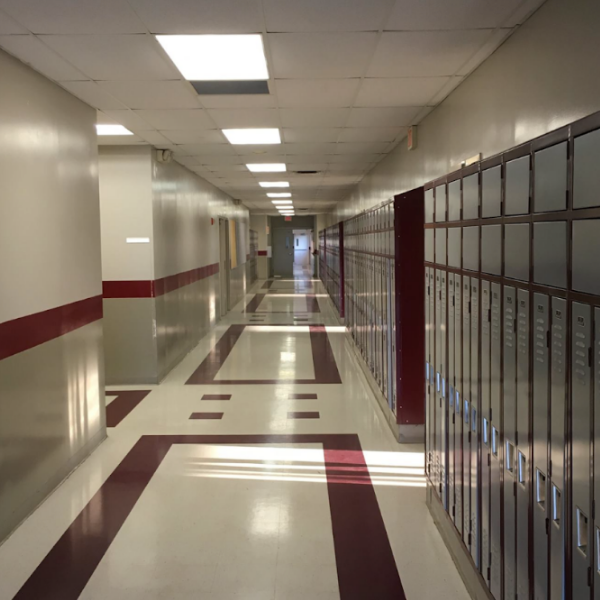 The following pictures were taken when the building was occupied by a previous school.